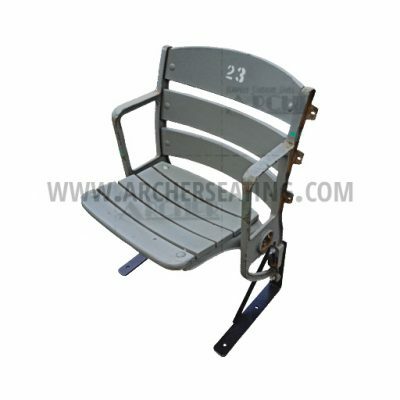 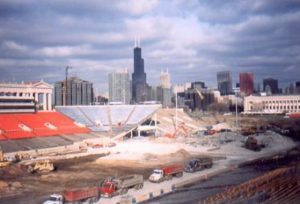 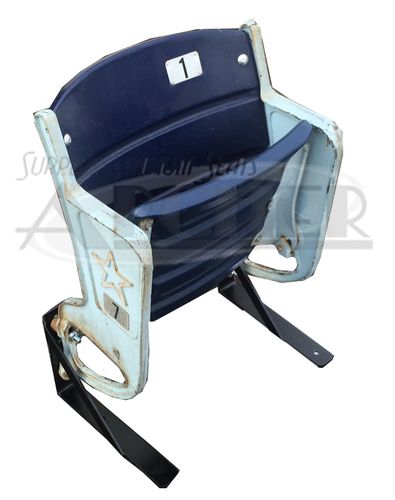 These game-used authentic Chicago Bears’ Soldier Field seats were removed in 2002 by Archer Seating as part of the seat sale held by Chicago Parks District. 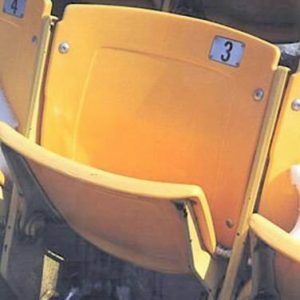 These yellow seats were along the East Sideline. 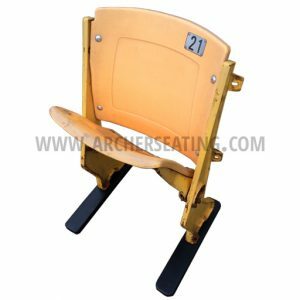 Yellow seat plastics from Soldier Field. Yellow metal legs floor-mount legs from Soldier Field.